Get ready to hit the road this Spring! We are constantly improving our mapping and routing software so it pays to make sure your sat nav is up to date with the very latest mapping and software before making a trip. If you’re dusting off your motorhome ready for your first outing of 2019, then you’ll want to get the very best out of your Aguri device by keeping it up-to-date with the latest map, software and speed trap database updates available. Click below to be taken through our easy guide ensuring you’re ready for spring. Software update notes, please read!We have made a small change to the Navigation menu structure and DEVICE SETTINGS has now been merged with the general Navigation menu.To access the features that were previously found in DEVICE SETTINGS, enter the Navigation menu as normal by tapping on the map and then swipe the screen from right to left until you see them displayed.If you need any help with the update process or any other aspect of your Aguri satellite navigation system, please call 0330 102 5578 or contact is via our Live Chat service. As Spring approaches many people will be getting ready to go on their first trip of the year. 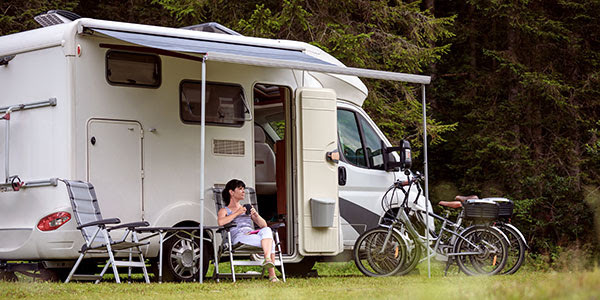 Whether you are thinking of going abroad or staying in the UK, we have a couple of tips to help you get the most out of your Aguri Motorhome & Caravan sat nav.